A popular choice for pianists of all abilities. 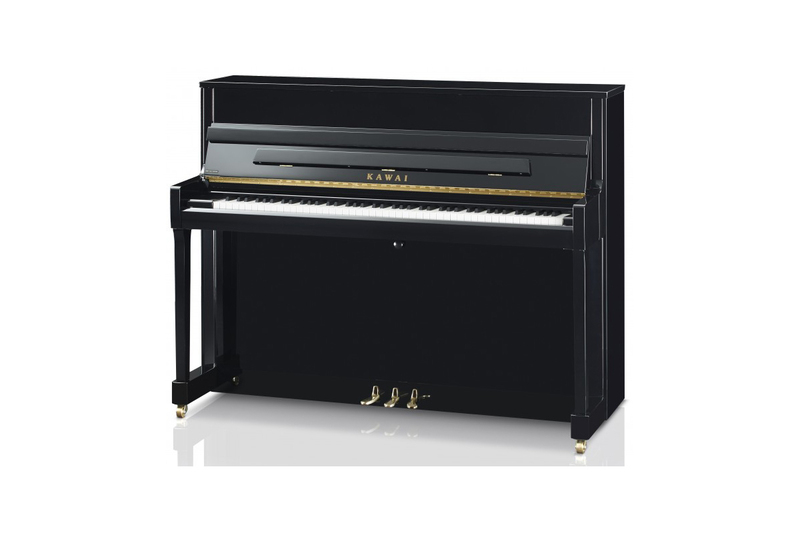 We have successfully supplied K200’s to many piano teachers, schools and colleges. Impressive pianos that will perform to the highest level for all abilities.